A healthy nervous system is essential for hormone regulation, detoxification, energy, healthy digestion, metabolism and reproduction. We pride ourselves in offering customized care programs to suit each individual’s needs and health goals. 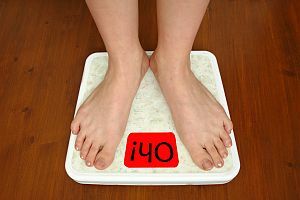 Individualized Vitamin and Nutritional Programs to check vitamins, supplements and healthy eating habits. Chiropractic Care to enable your central nervous system to control and coordinate every function of the body and to enable a healthy response to changes in the environment from stress, toxins, diet, poor posture and lifestyle choices. Abdominal / Visceral Chiropractic Adjustments alleviate stress on the abdominal organs and pelvic structures. Percussor Therapy promotes myofascial release of soft tissues within and around the abdominal region. Erchonia Low Level Laser Therapy supports scar tissue release, improves circulation, reduces pain and increases range of motion and increases strength. Our PL5 Laser Therapy unit restores energy at a cellular level to accelerate healing and enhance function of joints including soft tissues and neuromuscular structures. 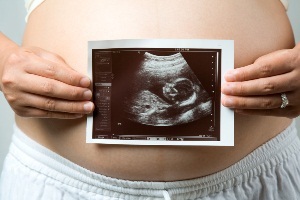 Webster In-Utero Constraint Technique is a specific chiropractic analysis and diversified adjustment specifically geared for pregnancy. The goal of the adjustment is to reduce the effects of SI joint dysfunction. In so doing neuro-biomechanical function in the sacral/pelvic region is improved promoting balance and flexibility while reducing lower back pain and dystocia (difficult labor). 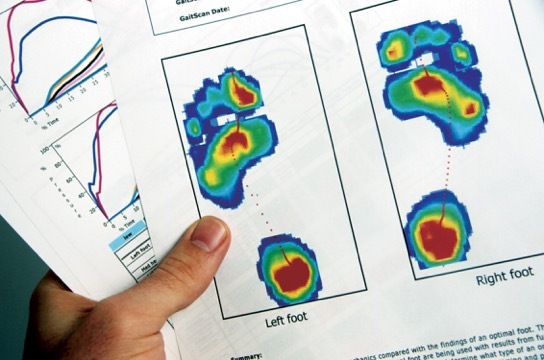 Computer Foot and Gait Examinations evaluate how you stand and walk and determine if fallen arches may be the cause of your symptoms. Poor foot biomechanics may affect balance, circulation, back pain, knee pain, plantar fasciitis, numbness and other foot problems. 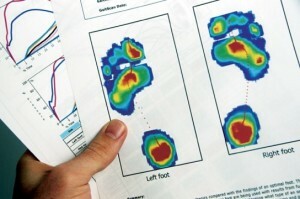 We will provide you with a report illustrating your results and whether or not you need custom orthotic therapy. Most insurance companies have custom orthotic therapy benefits.